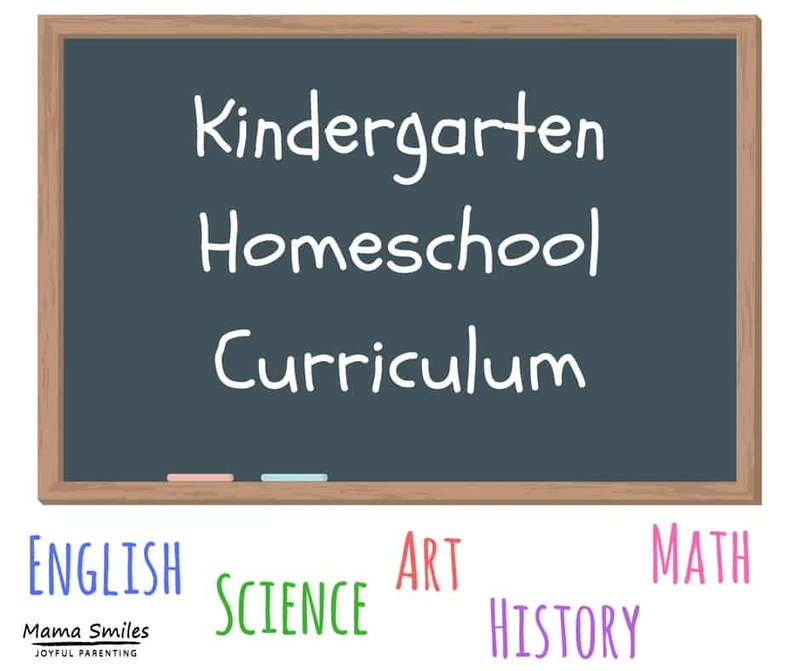 Anna’s Kindergarten Homeschool Curriculum – Fun Ways to Learn! My five-year-old’s kindergarten homeschool curriculum. Everything you need for an incredible kindergarten homeschool year. Art, English, Science, Math, History, and more! Kindergartners learn so much through play! Today I’m sharing some formal school curriculum materials that Anna enjoys learning with, but honestly a kindergartner will learn plenty using household items. Anna uses our home makerspace as her core kindergarten art curriculum. We always have paper and pencils out, and our family makes a lot of crafts. Her koala crate subscription from Kiwi Co gives her some structured craft activities that she enjoys. Anna decorates our cardboard boxes and turns them into cars, planes, and houses before they eventually make their way into the recycling bin. For Music, Anna takes violin lessons. Anna picks a minimum of three books to read out loud every day. Check this post for our favorite books for kindergarten. She uses copywork pages from SchoolhouseTeachers.com and enjoys activities from the Virtual Book Club for Kids. Anna is a kinesthetic learner, who loves learning through movement and hands-on activities. We used this alphabet object set to practice letters and their sounds. She was struggling to solidify all the letter names, so I made her a bunny hop alphabet board game to play. I added linking letter cubes to help Anna combine letter sounds into words. I make sure Anna has plenty of time for unstructured pretend play, which builds basic language as well as storytelling skills – from character development through to plot planning. I primarily use picture books to teach Anna history. Kindergarten is a wonderful time to look at history through the lens of personal history. I tell her family stories, and she enjoys listening to me read family history stories from our Christmas book. I love teaching kids history through living history sites. Anna will learn a lot of history when we travel back to Edinburgh again this summer! Math U See is Anna’s core math curriculum for kindergarten. I supplement with print-outs from the kindergarten math curriculum from SchoolhouseTeachers.com. Anna spends a lot of time playing with pattern blocks and other math manipulatives, especially these family counters and bear counters. The counters see a lot of storytelling time as well, and they can be used to teach math in out-of-the-box ways, such as by building shapes. Anna really enjoys exploring the world around her, so we are focusing on natural sciences for this year. She does dabble in simple chemistry using baking soda and vinegar, and she thoroughly enjoyed this starter science kit. I often refer to this STEM Activities Using Household Items post for more activity ideas for Anna. She really enjoyed turning our puppy into a science experiment using this animal observation worksheet! 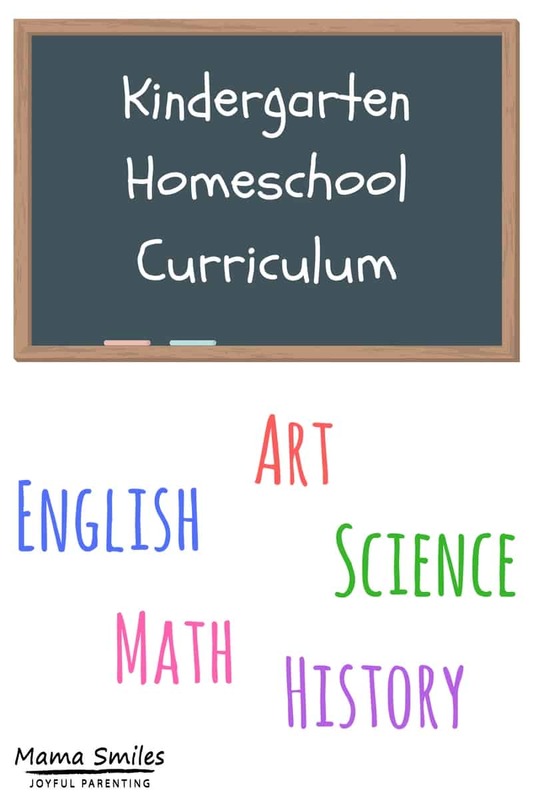 Please share your favorite kindergarten homeschool curriculum resources on my Facebook page, or tag me on Instagram. Anna is a lucky girl – she can also learn so much from her older siblings! It sounds like she is enjoying her homeschool K year. Kindergarten is a wonderful time for doing lots of hands on and fun stuff. There are times I miss teaching the little kids. I’m going to miss it, too. They grow up so fast! This looks so fun and hands-on! What a great curriculum for Anna! She has had a great year so far.